The experience of Ufilas among the Gothic people was paralleled by Patrick among the Irish. Both lived about the same time; both had been captives and both claimed the same simple Christianity founded on a literal reading of the Bible. Both were missionaries in a foreign land and both preserved the belief of one God and His begotten Son. 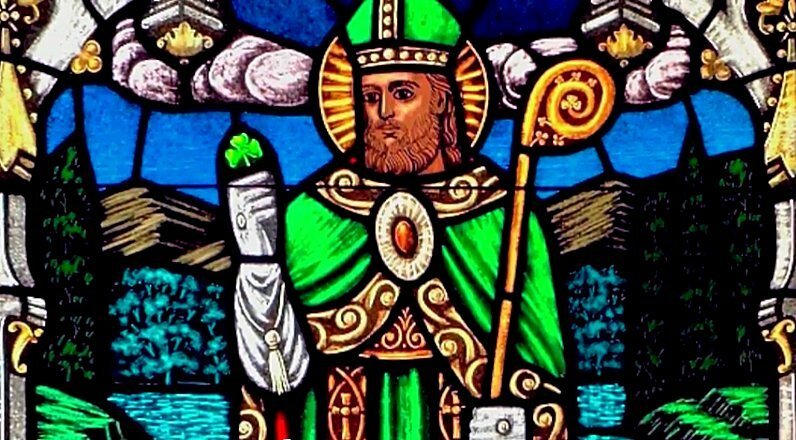 Neither Irish nor Catholic, Patrick is nevertheless adopted as the patron saint of the Emerald Isle. He was actually born in the northern British kingdom of Strathclyde in the late 4th century. 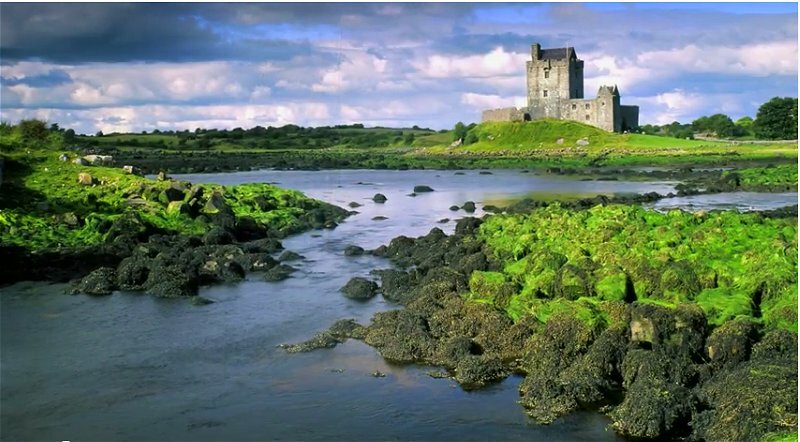 At the age of 16 Patrick was kidnapped by Irish pirates from his home along the Scottish coastline. After working there as a slave for several years, he became a Christian and one night had a dream that a ship was coming to pick him up and return him to his home. He ran away, boarded the ship, and gained his freedom once again. 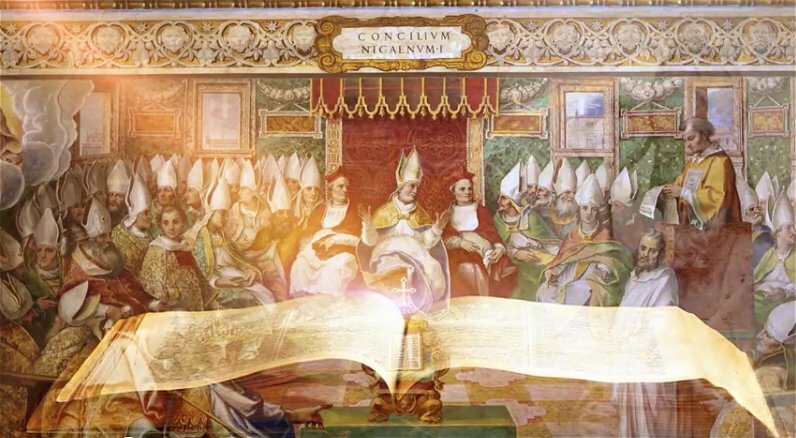 As Patrick was returning to his home in Scotland, bishops were once again gathering in Constantinople (modern Istanbul) some 56 years after their first Council in nearby Nicea. “by whom all things were made” 1Cor 8:6; John 1:3; Eph 3:9. It was the phrase, “of one substance” that was the center of contention. Arius, an elder from Alexandria, maintained that the Son was separate and distinct from the Father and used a Greek word to describe this— homo-i-ousius—“similar in essence” He objected to a slightly different Greek word used by Alexander, the bishop of Alexandria— homo-ousius—“same in essence.” Two words, differing by only a single letter, and neither of them found in scripture. Today, a similar difference is featured by two other theological terms: co-substantial and con-substantial—also differing by only a single letter! Alexander and Athanasius, the new bishop, insisted the Son had the same divine nature as the Father. While this could be taken as the same “kind” of nature, Arius charged them with the heresy of Seballius, making them the very same being. In return, Athanasius accused Arius of reducing Christ to a mere created being. Revisions to the Creed were soon made. “the same substance” became “one substance” and then “one being”. But in Constantinople, as Patrick was turning 21, The Son was no longer simply begotten of the Father before all worlds and all time, Now, an indivisible, consubstantial, single triune God being Was claimed to have a continuously begotten Son from a continuously begetting Father. Both inseparable, the Father could no longer be a real Father, and the Son was no longer a real Son. They were only metaphors to express a divine mystery. The original Creed barely mentioned the Holy Spirit. But this was now remedied in the year 381 at the Second Council of Constantinople. 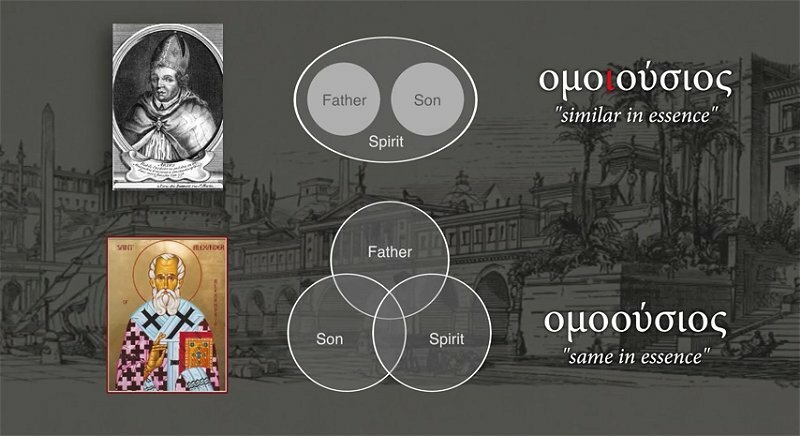 Now the Holy Spirit was finally elevated to full independent personhood and made “the Lord and giver of life”, a separate divine person proceeding from the Father, and now to be “worshiped and glorified” together with the Father and Son. The Third Person of the Godhead had finally reached full, equal, self-existent status and the Mystery of the Trinity became an official philosophical reality. Patrick, however, remained true to the written Word of God. 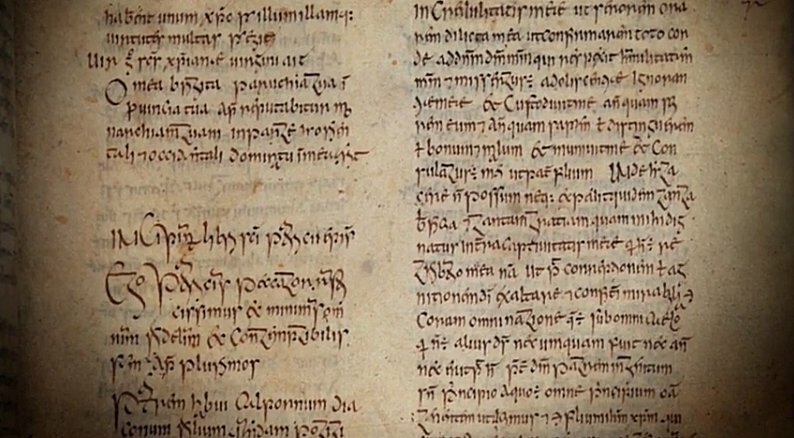 His understanding survives in his Letter and Confession written around 450 AD when he was in his 90s. It is here that we learn of his actual beliefs. This last phrase refers to Matthew 28:19—the only recorded baptismal formula invoking “the name of the Father, and of the Son and of the Holy Ghost.” The other gospels instruct the disciples to simply preach the gospel. Luke 24:47 “Repentance and remission of sins should be preached in his name among all nations.” Luke doesn’t even mention baptism. And John gives no commission at all! Neither does Matthew’s commission specify anything about persons or beings or their nature. Nor does it identify who the Holy Spirit is. 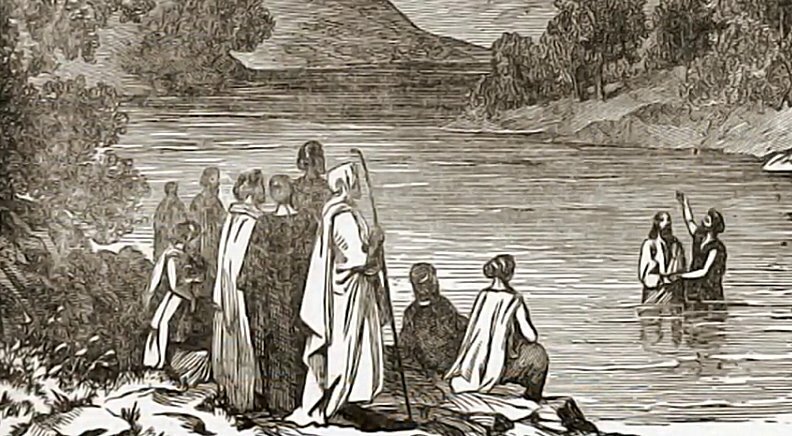 But even more remarkable, it appears that the disciples were unaware of Matthew’s three-fold commission. 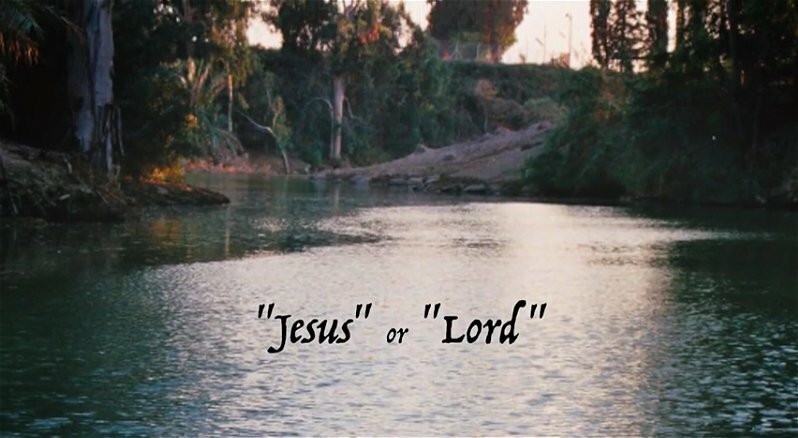 Because in every instance of baptism recorded in the New Testament after Christ’s ascension, only the name of Jesus or the title Lord appears. It is widely recognized that the three-fold baptismal formula was added after the apostolic period. 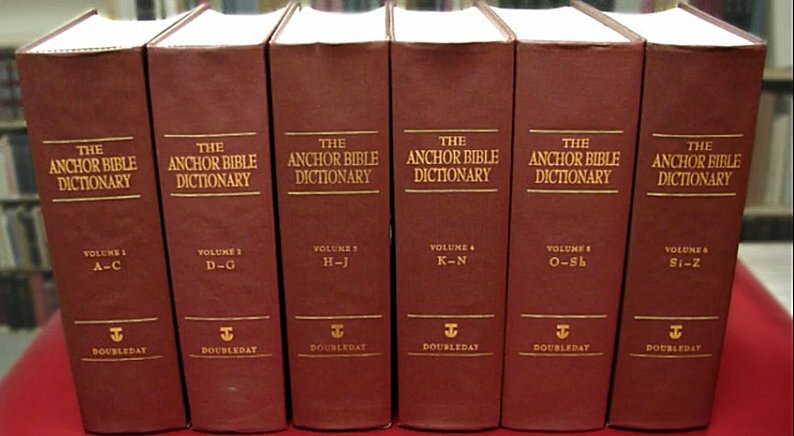 "The historical riddle is not solved by Matthew 28:19, since, according to a wide scholarly consensus, it is not an authentic saying of Jesus, not even an elaboration of a Jesus-saying on baptism" (The Anchor Bible Dictionary, Vol. 1, 1992, p. 585). 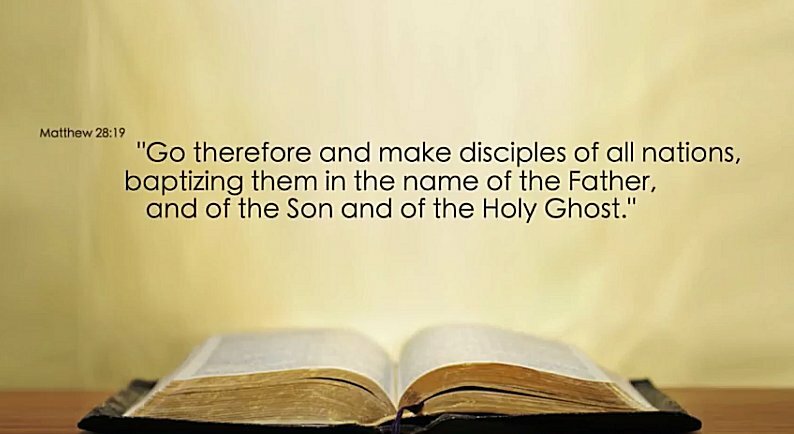 “There is a good possibility that in its original form, as witnessed by the ante-Nicene Eusebian form, the text read "make disciples in my name"” (Word Biblical Commentary, Vol 33B; Donald A. Hagner, 1975, page 887). “Critical scholarship, on the whole, rejects the traditional attribution of the tripartite baptismal formula to Jesus and regards it as of later origin. 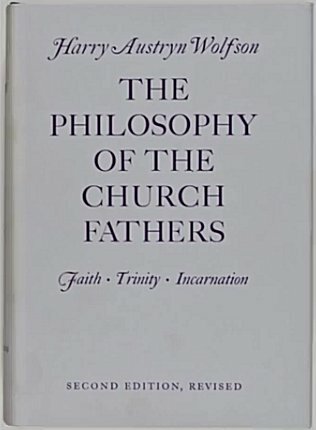 Undoubtedly then the baptismal formula originally consisted of one part and it gradually developed into its tripartite form.” (The Philosophy of the Church Fathers, Vol. 1, Harry Austryn Wolfson, 1964, p. 143). 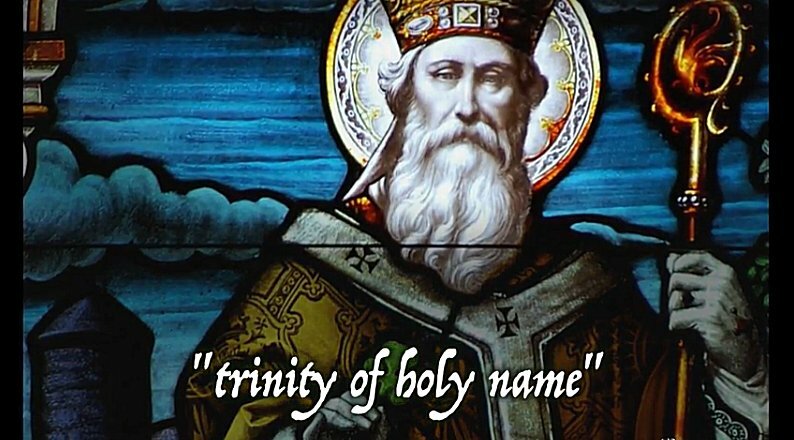 Patrick believed in the “trinity of holy name” not in the “name of the holy Trinity.” As the Father raised His Son from the grave by His Spirit So also are we raised from the watery grave of baptism to newness of life in the Spirit of Christ. The trinity of holy name is God the Father, the Son of God, and His Spirit. The Church that gave us another Day also gave us another God and another Baptism.